Are you looking for ultrasound pranks? Trick your friends by this ultrasound scanner app by showing them that your phone has ultrasound scanning capability . To use this just hold it to above their abdomen and move this ultrasound app over it and show them their kidney ultrasound, abdomen ultrasound etc , the main thing is that you can trick your girlfriend that she is pregnant by showing her that your phone can do pregnancy test and you have ultrasound scanner installed in your phone , do ultrasound scanning in quick steps and show her that she got a pregnant ultrasound report !! 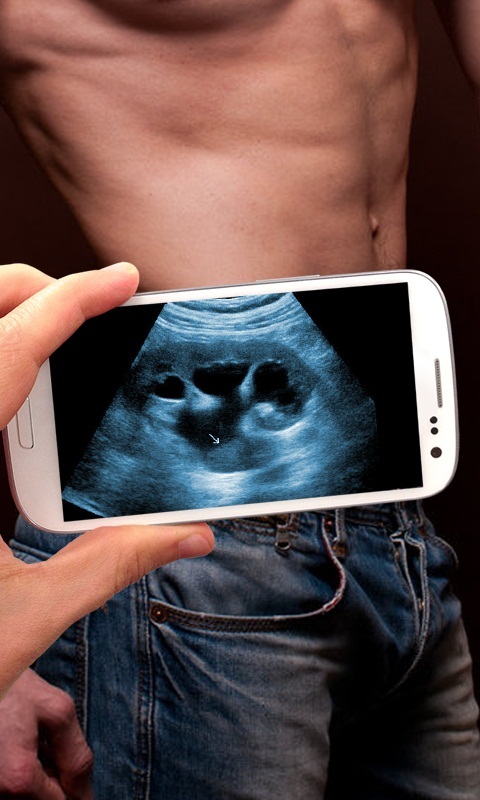 Make an ultrasound with your mobile phone and watch the baby of your pregnant girlfriend! 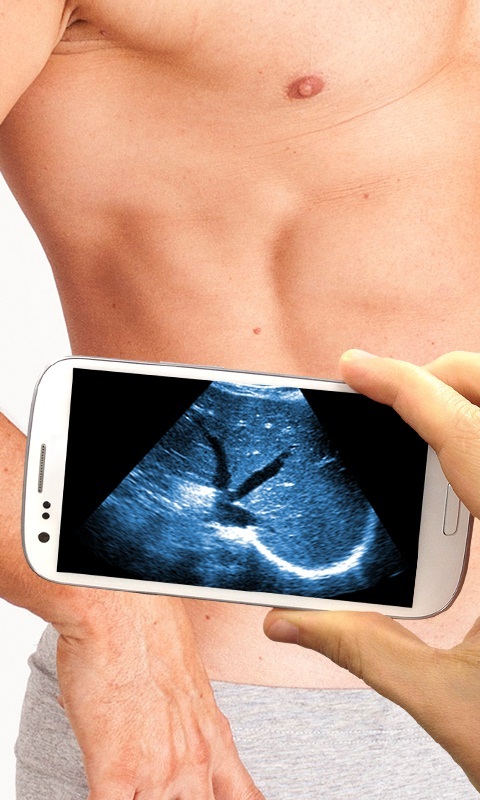 There is this app is just a fun app, because it is technically not possible to ultrasound with a Smartphone. But this didn’t know your friends, so you can trick them with this free app.